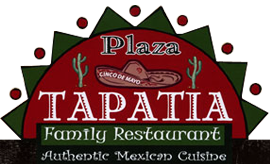 Authentic Mexican cuisine and family restaurant. 11am-3pm (lunch); Mon-Fri, 11am-10pm; Sat, 12N-10pm; Sun, 12N-9pm (dinner). Phones are THIS hard - so cooking must be impossible!